This lay summary is intended to provide a general overview of the Children’s Oncology Group study # ARAR0331. It will provide information about the children that are eligible for this study and basic information regarding the specifics of the study. The informed consent and protocol contain the full details of the study. Those documents are available to you from your oncologist. It is important to understand that participating in a clinical trial is entirely voluntary. The decision about whether or not to participate will not affect the care provided by the healthcare team in any way. 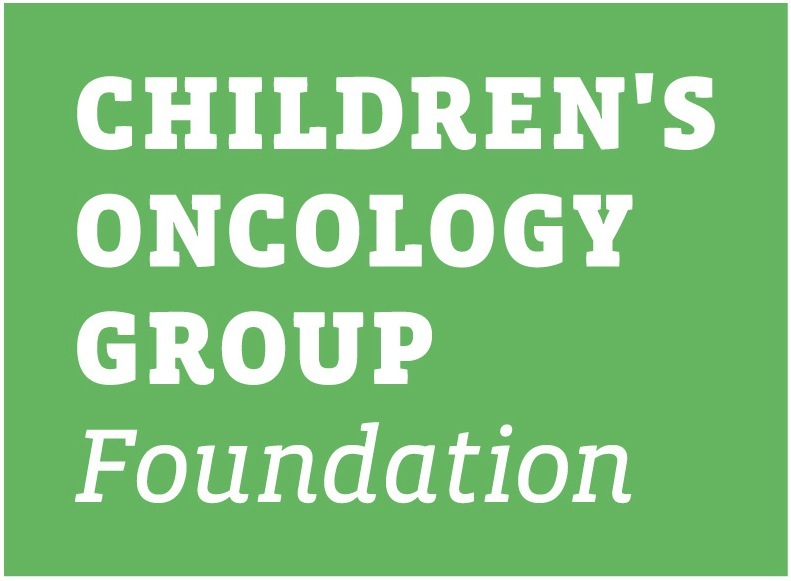 You can find additional information about participation on clinical trials on www.childrensoncologygroup.org. Always discuss any questions that you may have with your healthcare team. Trial Opening Date: February 20, 2006. A total of 160 eligible patients will take part in this study. It is expected to take just over 6 years to enroll this number of patients. Patient Age: Patients that are less than 19 years of age at the time of diagnosis are eligible for this study. Newly diagnosed nasopharyngeal carcinoma (NPC) WHO Type II or III. Patients must have had no prior treatment for the NPC. Patients must meet organ function criteria, which means results of tests for liver and kidneys must meet levels identified in the study. Because of where it sits, an NPC-type tumor cannot usually be totally removed by surgery. Standard (usual) treatment for people diagnosed very early is radiation therapy only. Others with more advanced disease usually get chemotherapy and radiation therapy. These people commonly have larger tumors, or cancer that has spread to the lymph nodes of the neck. Recent studies done in adults have shown that chemoradiotherapy works better than radiation therapy followed by chemotherapy. Studies in adults have also shown that the drug amifostine can help prevent the loss of, and thickening of, saliva. This side effect of radiation therapy to the head and neck causes dryness of the mouth which leads to dental problems, problems swallowing and infections. This study will use radiation therapy, chemotherapy and chemoradiotherapy. To see if a combination of chemotherapy followed by chemoradiotherapy works better at treating children with advanced NPC than the standard therapy used in adults, which is chemoradiotherapy only. 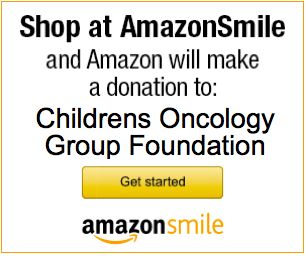 To see how well amifostine protects children against dry mouth when given daily before radiation therapy. Treatment Group 1: Patients with early stages of disease will get radiation therapy only. Treatment Group 2: Patients with advanced disease, or disease that has spread, will first get chemotherapy alone and then get a combination of chemotherapy and radiation therapy. Patients will get radiation therapy to the head and neck for about 7-8 weeks together with the drug amifostine to lessen the side effects of the radiation. Patients will first get Induction therapy, over a period of 9 weeks, in order to shrink the tumor as much as possible. Then they will get Consolidation therapy, also over a period of about 9 weeks. Induction therapy is the use of chemotherapy to reduce/get rid of the cancer. If the cancer goes away then the disease will be in “remission”. Induction therapy consists of 3 cycles of chemotherapy lasting about 3 weeks each cycle. The drugs are called cisplatin and 5-fluorouracil. These drugs have been used in the past for NPC and are likely to be the standard treatment patients would receive, even if they do not take part in this study. The chemotherapy part will be 3 cycles of cisplatin that last about 3 weeks each. Radiation therapy is also given to the head and neck area while patients are getting chemotherapy. This radiation therapy will be given 5 days a week for about 7 to 8 weeks. The amount of radiation therapy given depends upon how well the tumor responded to Induction therapy. Amifostine is also given on the days of radiation therapy to lessen the side effects of the radiation. Chemotherapy can cause short- and long-term side effects. All patients will be closely monitored to reduce the likelihood of negative side effects. All risks and side effects will be explained in detail by your healthcare team during the consent process. They can answer any questions that you may have regarding participation on the clinical trial or other aspects of care. Please refer to the consent document for a detailed explanation of the side effects associated with the treatment on this study.